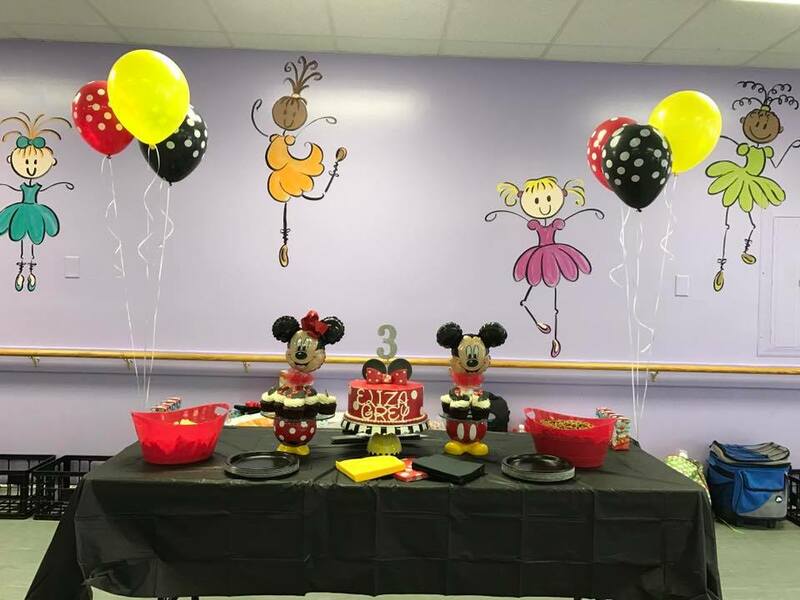 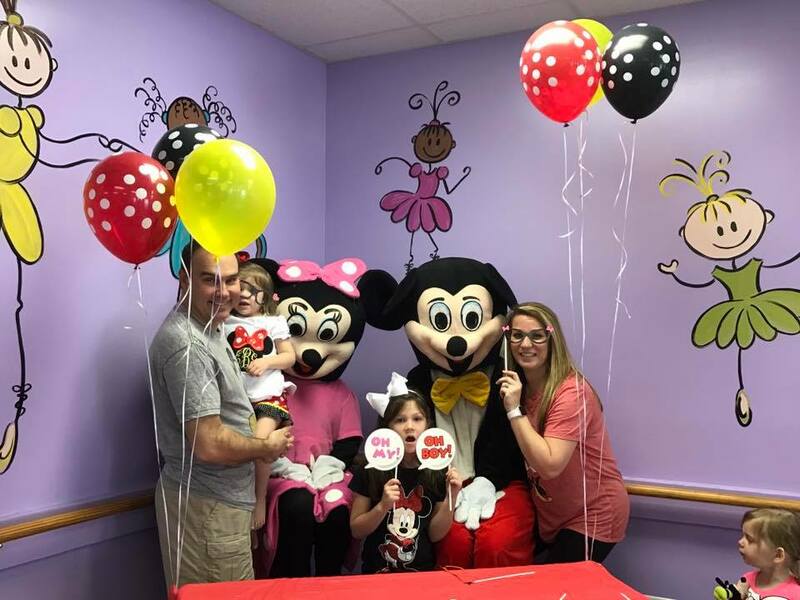 Hunter’s Dance offers Fun Birthday Parties for children ages 2 years and up! 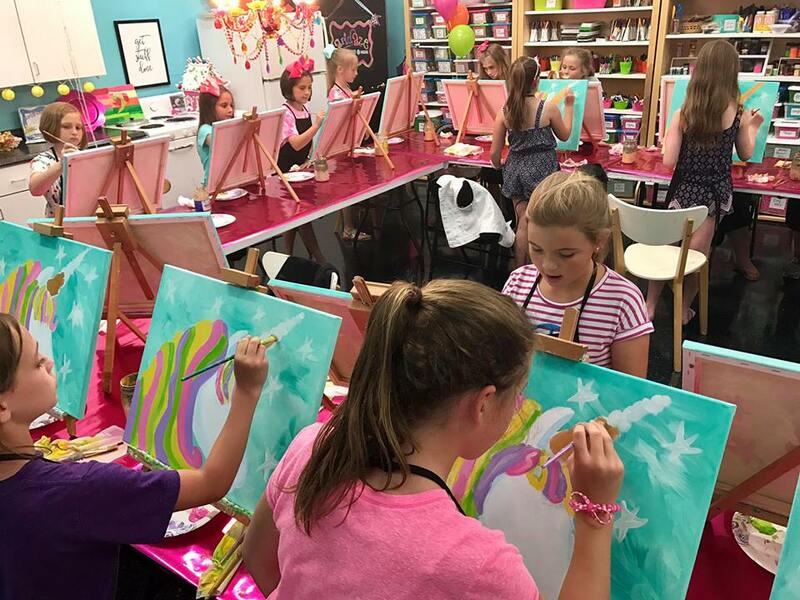 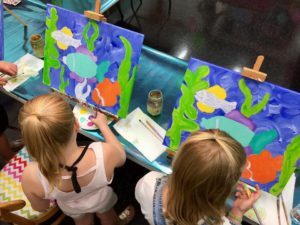 The one and a half hour party is the perfect way for parents to come and relax while our creative and fun instructors do the work for you. Our Awesome Birthday Parties include Dance, Tumble, or Spa Parties. 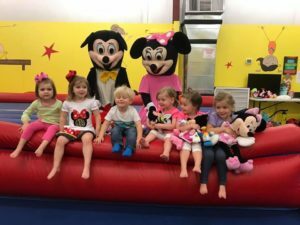 If you are having a Dance Party routines can be choreographed to the song of the Birthday girl’s choice! 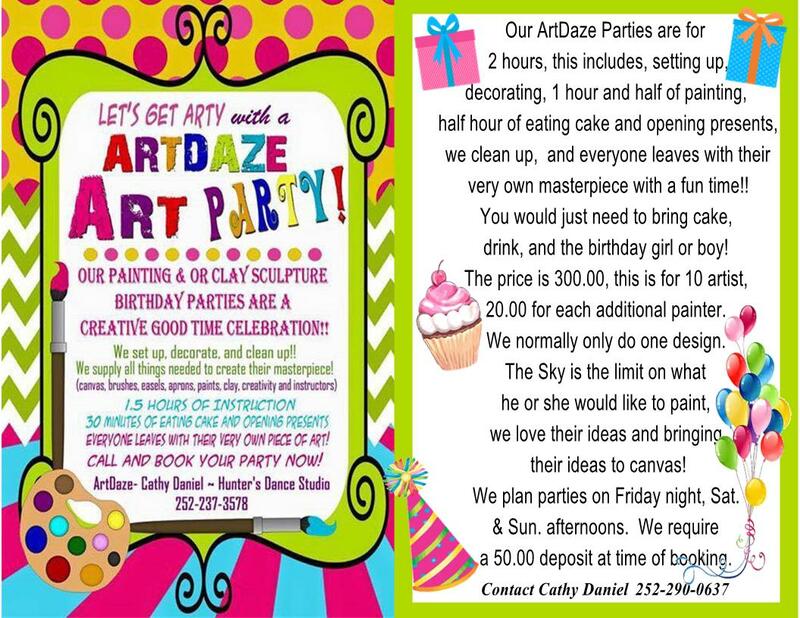 All you need to bring is the cake, drinks, plates, napkins, cups, ice, candles, lighter, cake knife, favors and a camera! 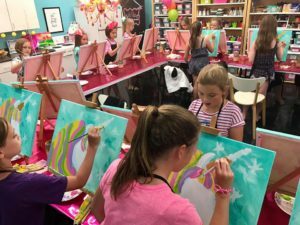 $175 for up to 12 Children. 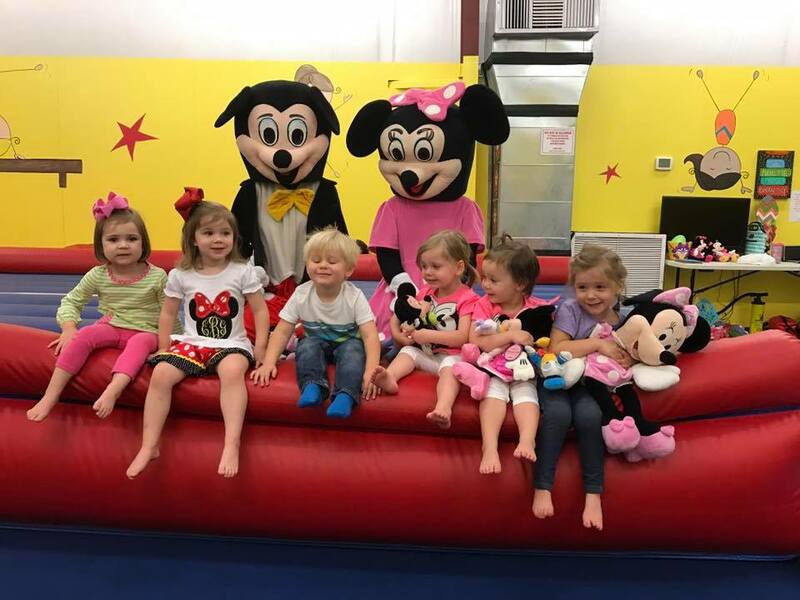 ($5 for each additional child after 12) – Dance and Tumble Party Only! Call the studio to put down a $50 deposit and reserve a day and time! 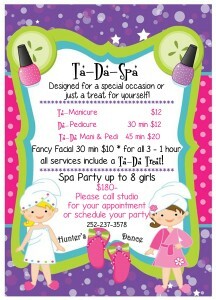 Includes: A Facial AND your choice of a Pedicure or Manicure for each girl! Please call the studio for your appointment or to schedule your party! 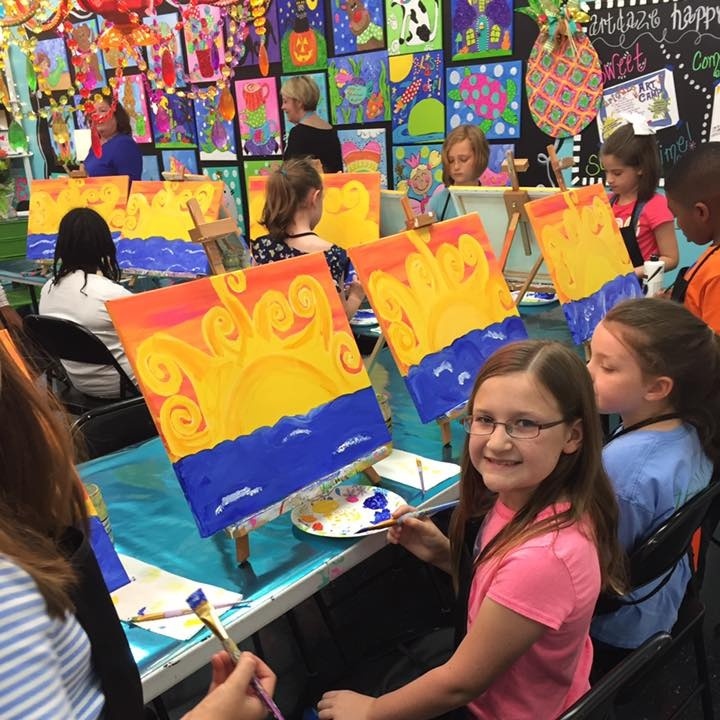 If you have any questions please give us a call at 252-290-0637.